Are there specific questions you want to discuss or are you interested in a second opinion? Please fill out the form below and we will contact you to schedule a consultation at your convenience. For the second year in a row, Jason visited the students at the Crested Butte middle school to discuss stocks, bonds, interest, and personal finance. Here are just a few of their great thank you letters! 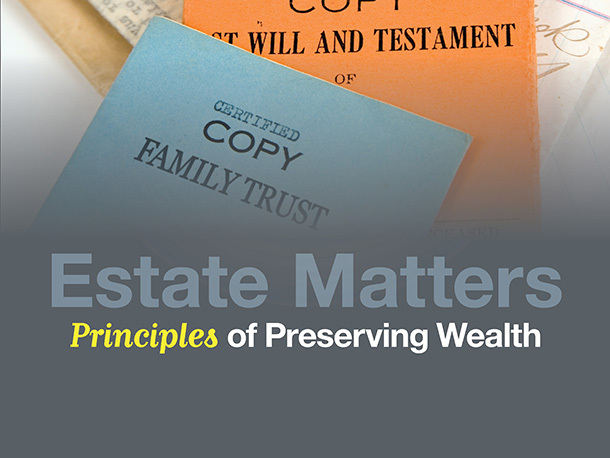 Does Your Client Need a Revocable Trust? © 2017 Content Copyright High Country Capital Management, Inc. All rights reserved.